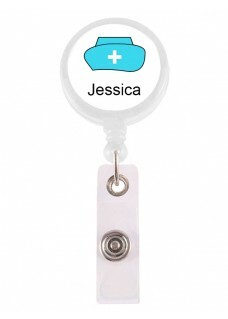 Retracteze ID Holder with your name printed on it. 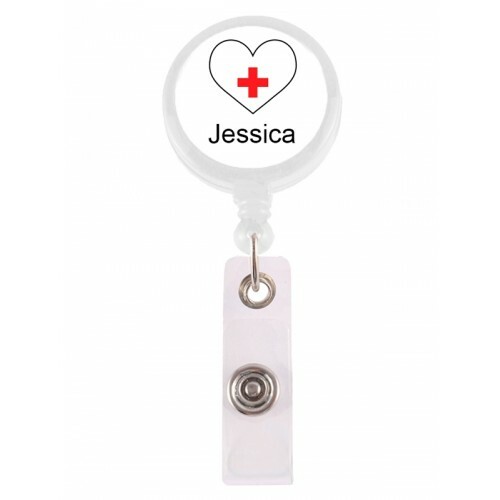 Retractable ID badge holder. 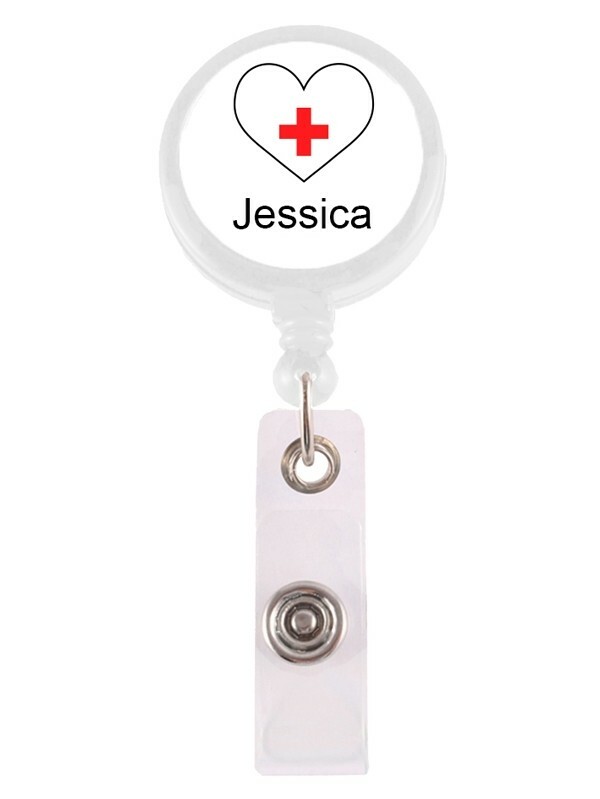 The badgeholder will be delivered to you with your name printed on it. 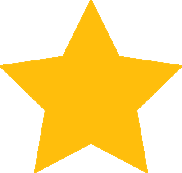 Fill in the name you would like to be printed in the text field on this page. 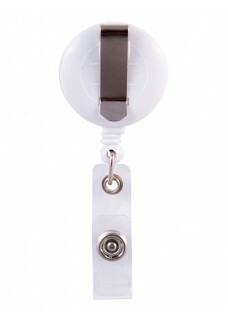 Cord extends up to 23”. Metal clip on back enables fastening to apparel. 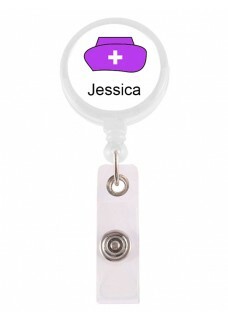 Button-snap ID holder can also hold keys.